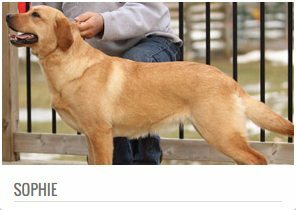 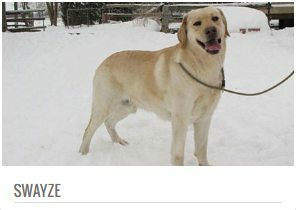 EVIE is a 9-year-old Yellow Labrador Retriever who is the real character from her books. 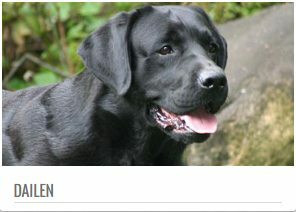 Here you’ll find just a few of the many wonderful boys we have here at Asklar. 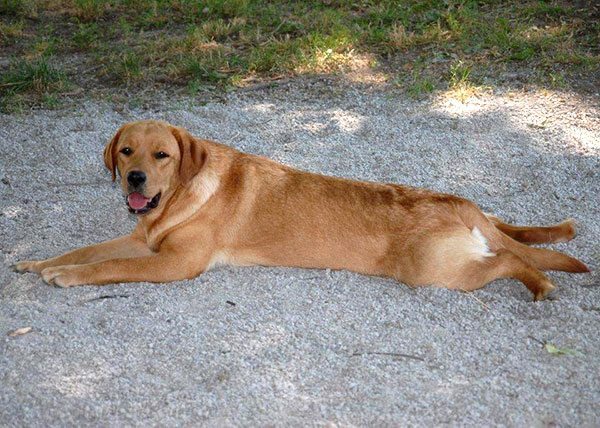 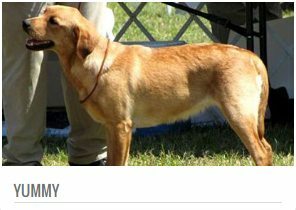 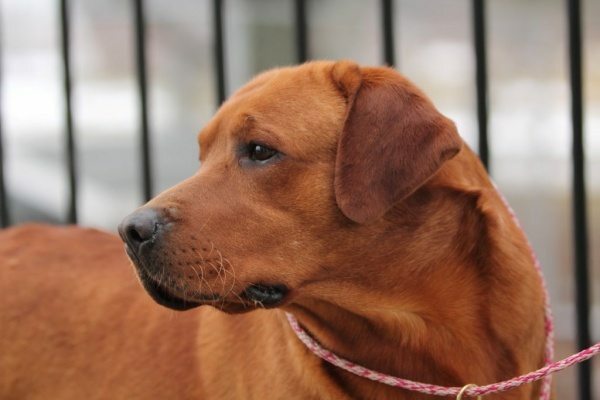 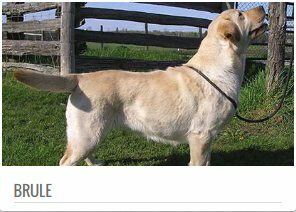 There’s nothing more desirable than a beautiful Asklar Retriever girl. 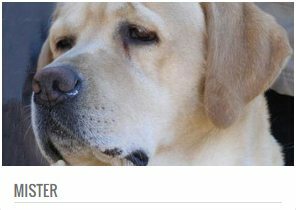 Find out more information on our youngsters. 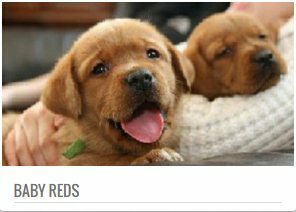 See our line of stunning Fox Reds, a truly unique colour. 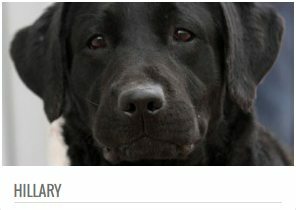 Our beloved retired family of Labradors whom we love and cherish. 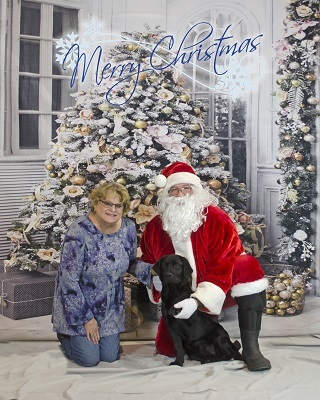 Family that we have lost but never forgotten. 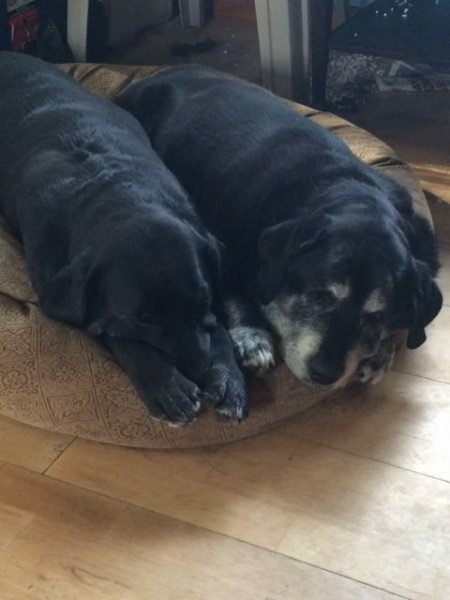 They will forever be in our hearts. 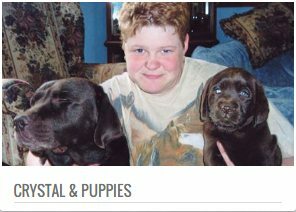 Find your next puppy here. 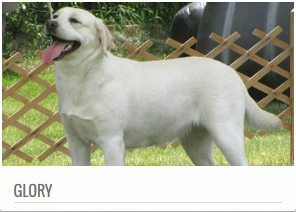 Available only to approved, loving homes. 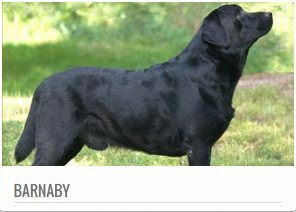 WHEN GOD MADE LABRADOR RETRIEVERS, HE WAS SHOWING OFF! 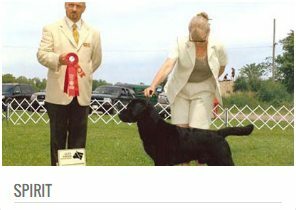 We breed quality puppies for temperament, structure and intelligence. 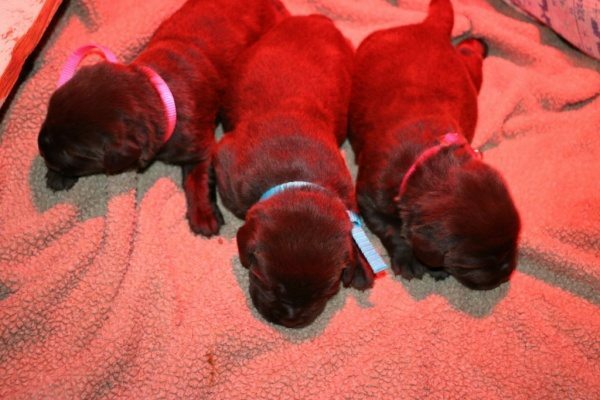 All are raised in our home, socialized and evaluated. 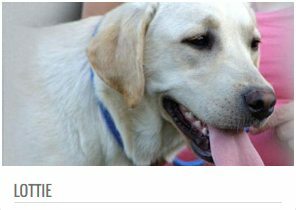 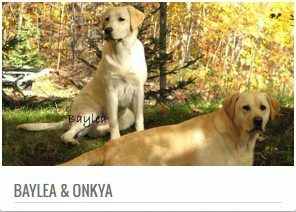 Available to Asklar puppy owners, your dog can experience the fun and socialization with other labs in our open home environment. 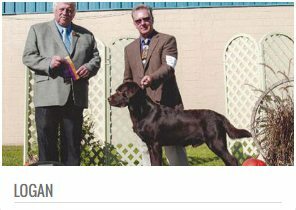 Royal Canin Canada provides high quality Health Nutrition tailored to dogs based on breeds, size, lifestage and special needs. 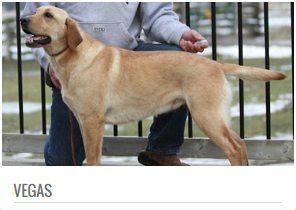 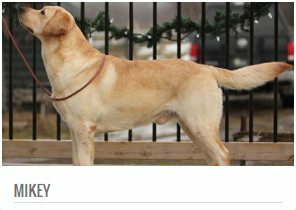 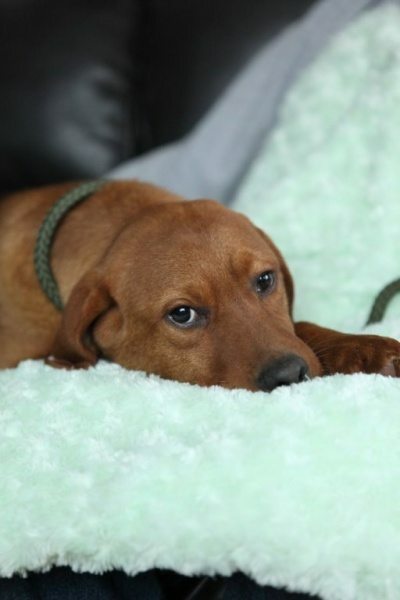 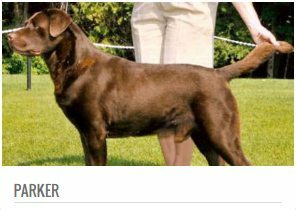 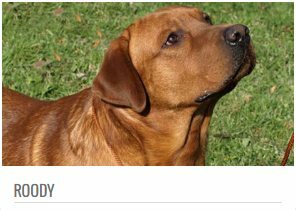 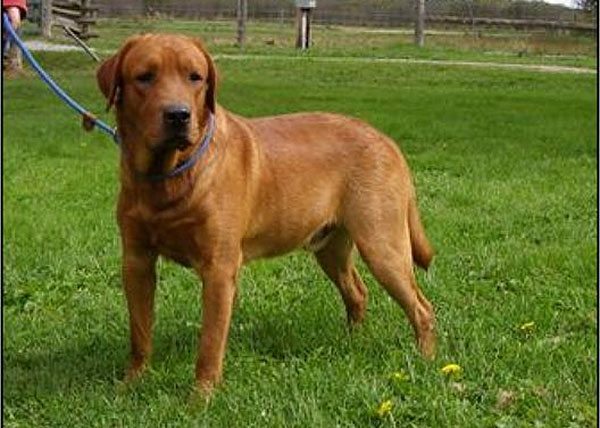 Here you will find detailed information about us and how you can acquire an Asklar Labrador Retriever. 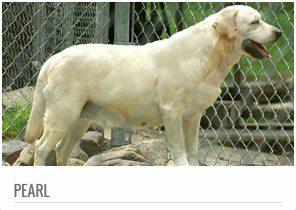 Corhampton Kennels merged with Asklar in 2004, June Onda retired in 2008 but the lineage continues at Asklar. 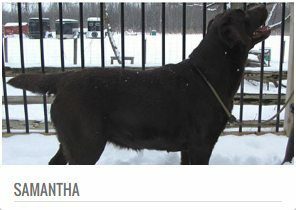 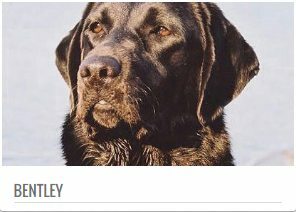 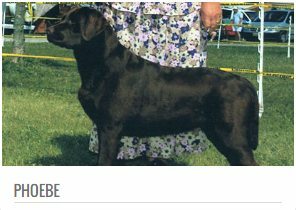 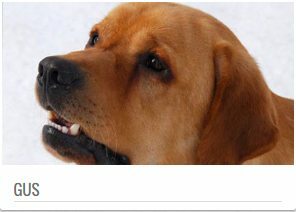 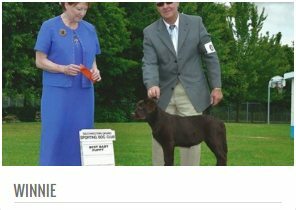 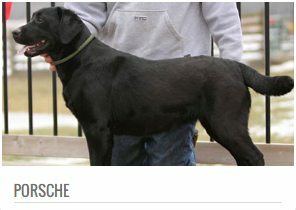 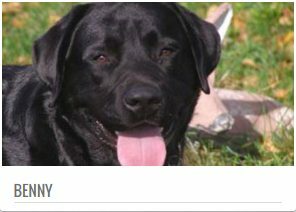 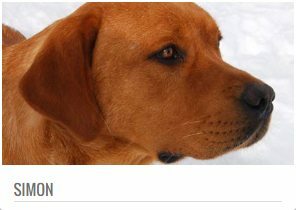 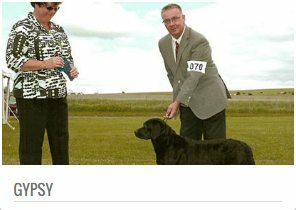 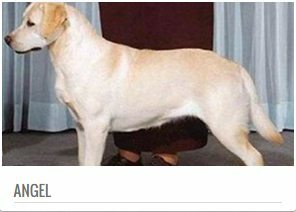 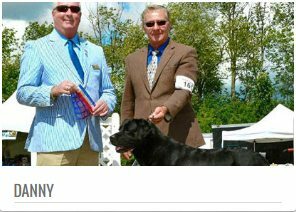 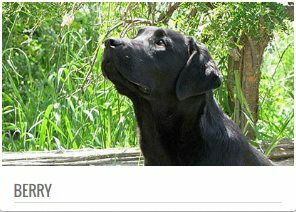 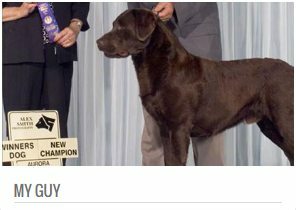 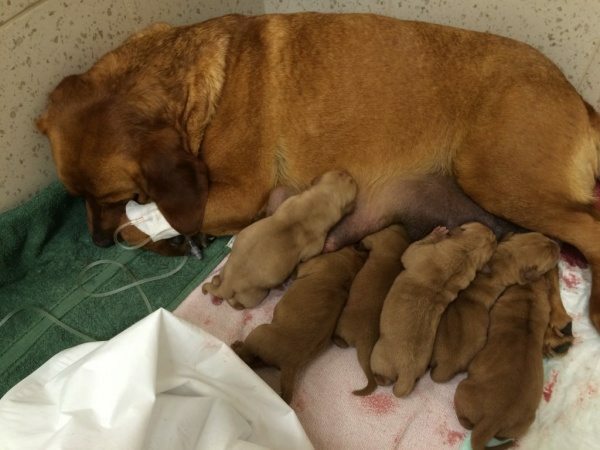 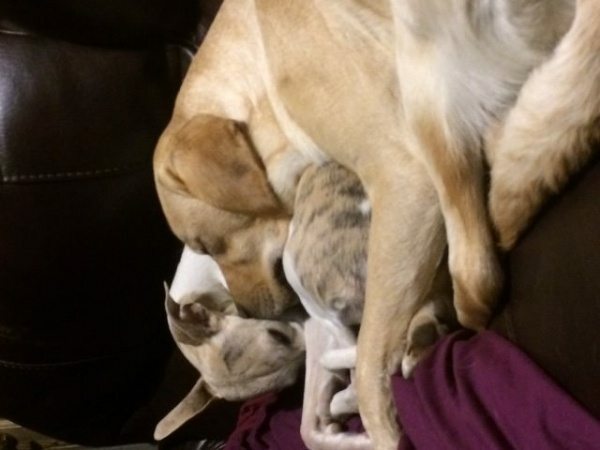 Breed information, industry news, connections to a wide variety of Labrador Retriever information. 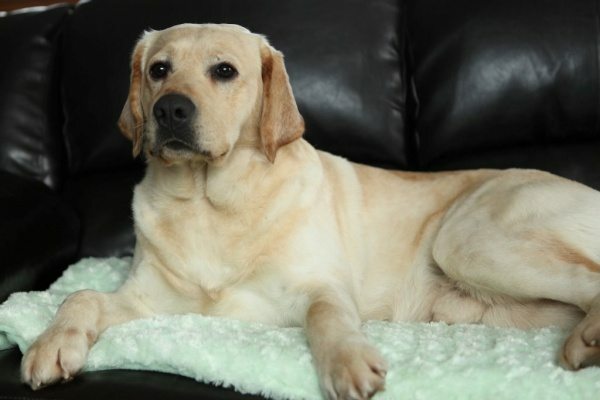 THERE IS NO PSYCHIATRIST IN THE WORLD LIKE A LABRADOR RETRIEVER LICKING YOUR FACE! 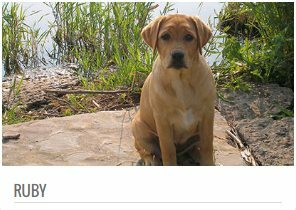 Welcome to our site, if you are considering a LABRADOR , there is something you need to know first, everyday of your life you will wake up with a smile on your face. 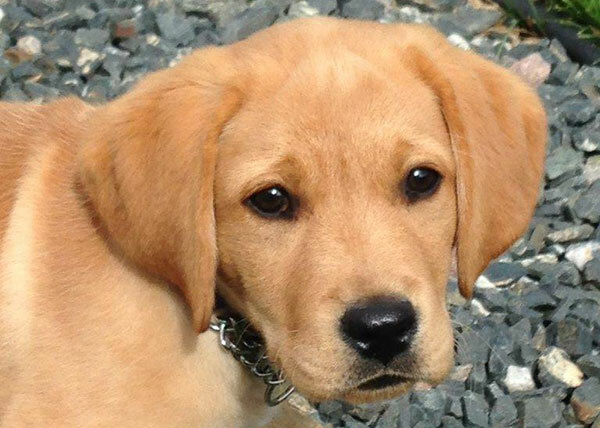 Just looking at those big brown eyes, their flirtatious ways,full of character and love. 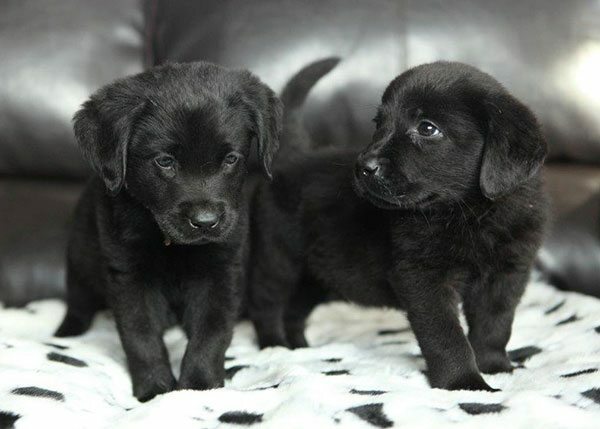 They are bound to capture your heart. 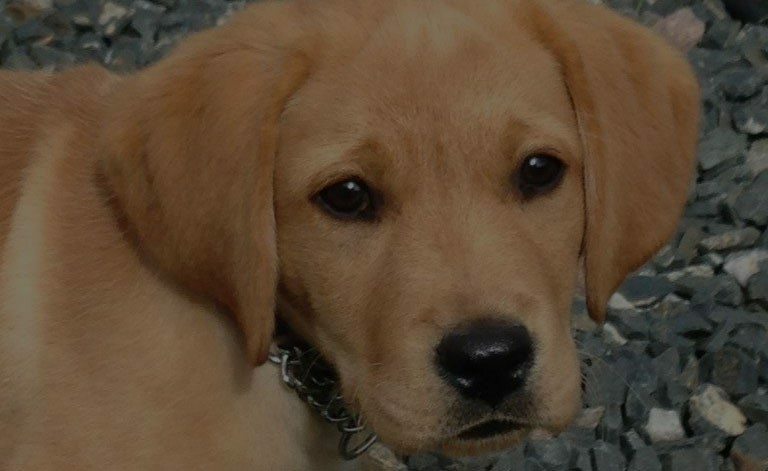 A LABRADOR IS THE ONLY THING ON EARTH THAT LOVES YOU MORE THAN HE LOVES HIMSELF!